Click here, to book your tickets now. Book your next holiday on Jet Airways with your DBS/POSB card, then register your trip for a chance to Win the Suite Life! Valid for booking till 30 November 2018 and travel from 15 January 2019. 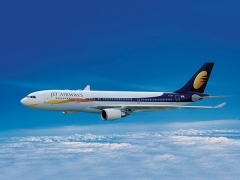 A valid promo code must be entered with the applicable DBS/POSB Card to enjoy the promotion at www.jetairways.com or Jet Airways Mobile App. Please use promo code ‘9WDBSE10’ for Economy class bookings and ‘9WDBSP12’ for Première class bookings. 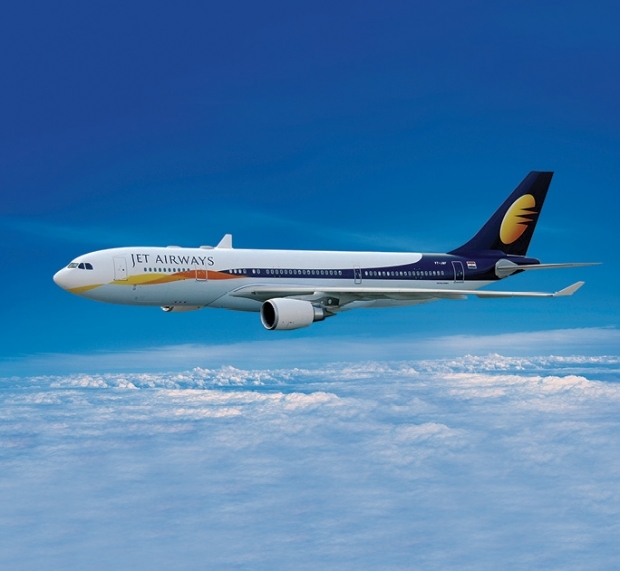 Applicable on one way and return journeys on flights operated by operated by Jet Airways. This offer is not applicable on booking class – B as well as booking with Multicity option. This offer cannot be combined with any other offers. Child/infant discount, date change, flight change, refund charges, weekend surcharge, black out period, flight restriction and / or travel restriction will be applicable as mentioned in the fare rule.